The vMX is a virtual MX Series 3D Universal Edge Router that extends 15+ years of Juniper Networks edge routing expertise to the virtual realm. The vMX is a full-featured, carrier-grade router with complete control, forwarding and management planes. 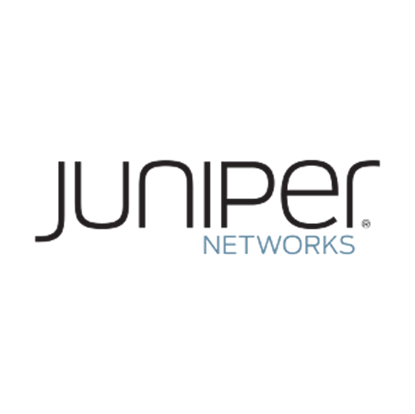 It runs the Junos Operating System, and supports vTrio packet handling and forwarding by compiling the programmable Junos Trio chipset microcode for x86 chipsets. The vMX supports sophisticated routing services, including vPE and vCPE, and is ideally suited for rapid service scale out and agile service introduction and modification for both service provider and enterprise applications. With its granular, ‘pay as you grow’ licensing model, the vMX reduces the risk associated with new market entry and service innovation and allows you to start small, move fast, and stay profitable. Not only is it an ideal platform for markets and applications that are difficult to serve with traditional hardware routers, it is also a great option for proof of concept validation, lab testing and feature and release certification. Carrier-grade routing implementation optimized for the x86 environment. Rapid service enablement by leveraging virtualization technology. Leverages current and future Junos OS and Junos Trio R&D efforts. Pay-as-you-grow licensing model for granular network scale-out. Consistency with physical MX Series portfolio simplifies operations. Enables new service introductions without reconfiguring current routing infrastructure.